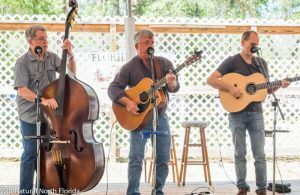 The Florida Folk Festival is the “big event” each year in Hamilton County. 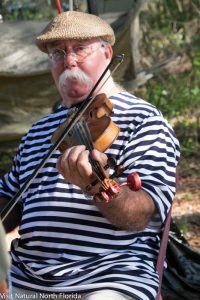 It’s widely recognized as one the the most entertaining events at any of Florida’s State Parks and is attended by visitors from the southeast US. 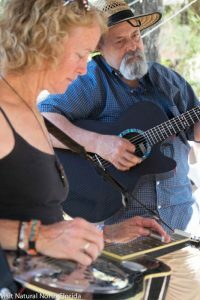 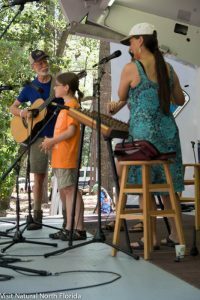 The Festival is all about music, art, history and fun along the Suwannee River at Stephen Foster Folk Culture State Park in the historic town of White Springs. 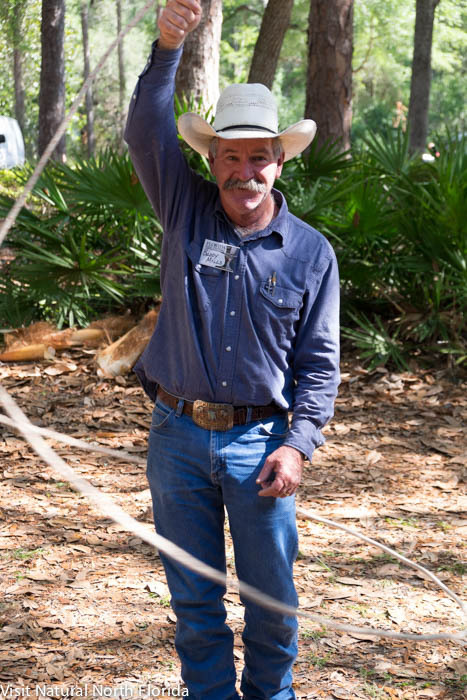 You can expect big crowds this year at the Festival, so bring your walking shoes. 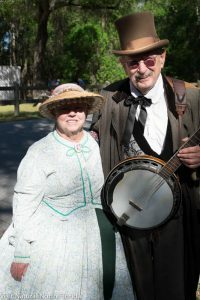 Also, don’t forget your camera and if you’re so inclined–your guitar, fiddle or banjo! 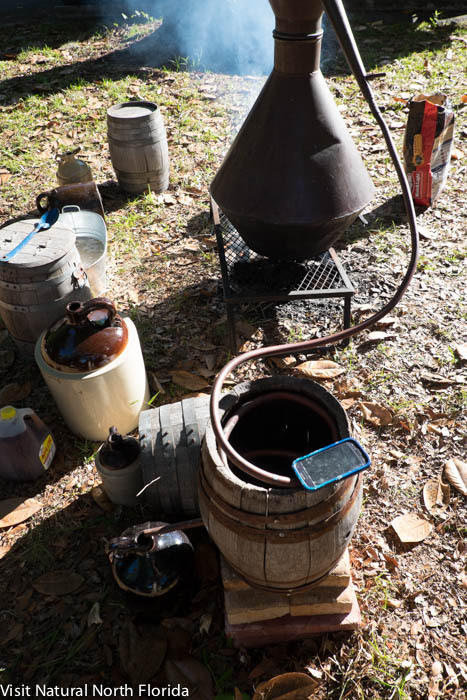 Florida’s history is rich and in many ways, tradition still lives on in our Natural North Florida region. 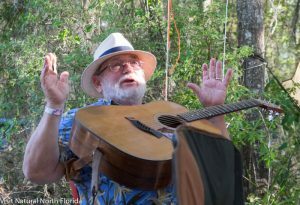 The Florida Folk Festival is about as close as we get to having a “tourist attraction”! 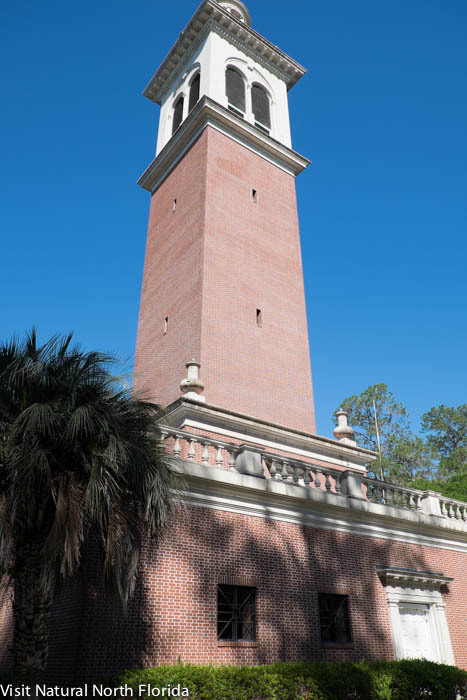 Don’t miss the museum and carillon at Stephen Foster State Park. 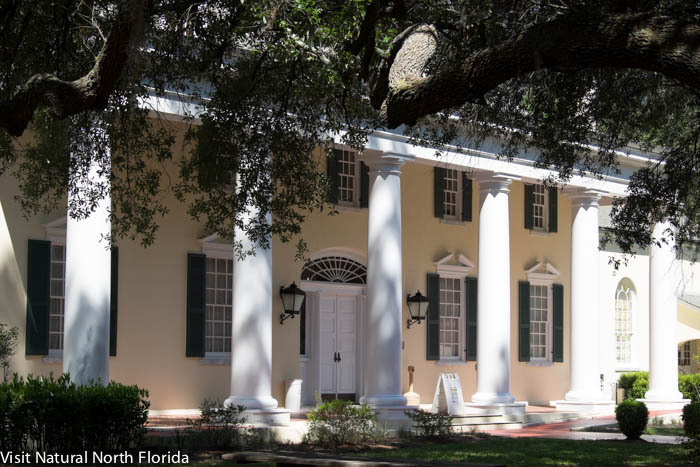 These structures are the focal point of the park’s historic focus and well worth a visit while you’re at the festival!